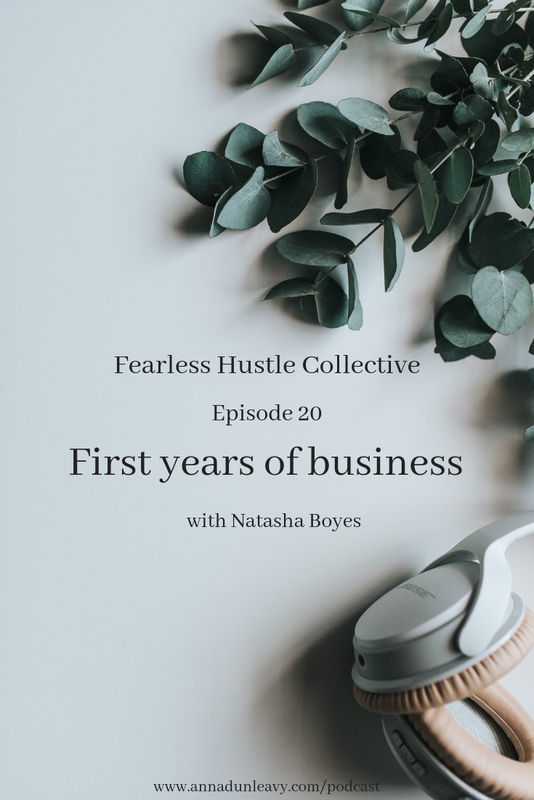 In the last episode of Season Two of the Fearless Hustle Collective podcast, I chat to my friend Natasha Boyes. Natasha is an editorial and commercial photographer, who works with small brands to tell their brand story. We chat all things business, including the struggles of starting a business and what the first year of business can often look like. We also chat about the comparison trap, staying in your own lane, and what branding photography really entails. I’ll be taking a little break to record new gorgeous content for you all, and Season Three will be back in March (date to be confirmed).